SuperFlame Adventure 2. 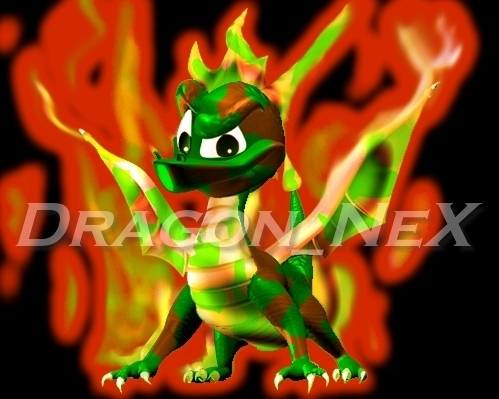 A Render made door me based on Spyro's Super Flame power-up in Ripto's Rage/Gateway to Glimmer For meer visit Dragon_NeX at www.freewebs.com/vicieron. Wallpaper and background images in the Spyro The Dragon club tagged: old classic spyro the dragon insomniac game render. I love spyro the dragon to death . If he was real , I would give him a friendly hug. not that kind but you know what I mean.